Children are naturally curious by nature. What better way to nurture this than by doing experiments, especially in Science? 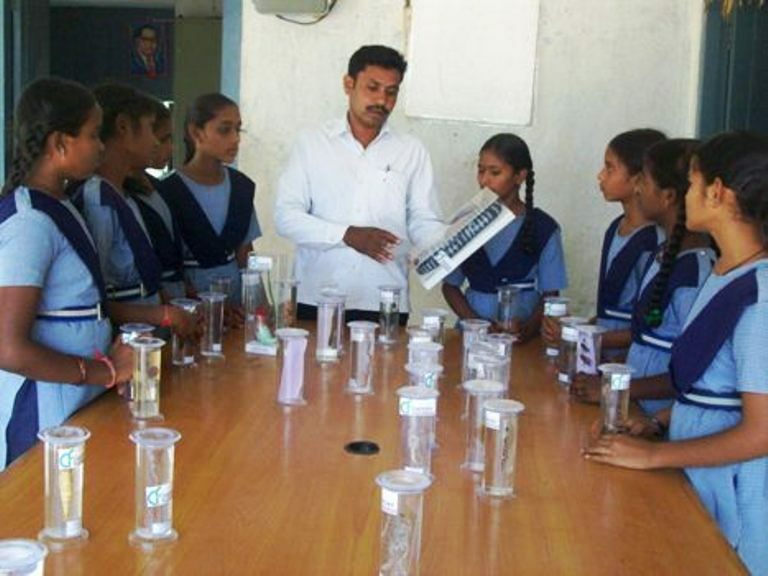 Experiments demonstrated in textbooks are applied in real life which create a wonderful learning medium. Students get so excited that they try and create more experiments through related applications of a concept. They get the younger children to participate as well, thus becoming role models too. Another credit to everyone is the use of recycled and low cost materials, thus being eco conscious at the same time. A solid way to for scientific growth and being green at the same time!